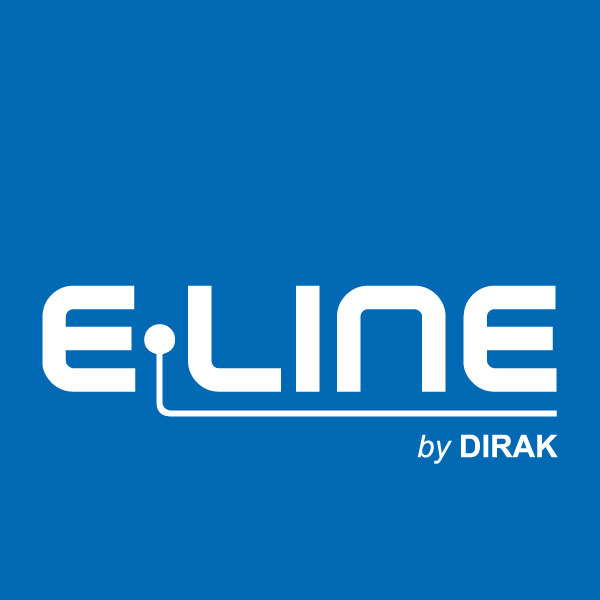 E-LINE by DIRAK consists of three components for leading locking and access solutions. Thanks to the modular setup of the products, the various locking and handle systems can be adapted to suit the structural forms of the housings. RFID transponder technology serves as the basis. 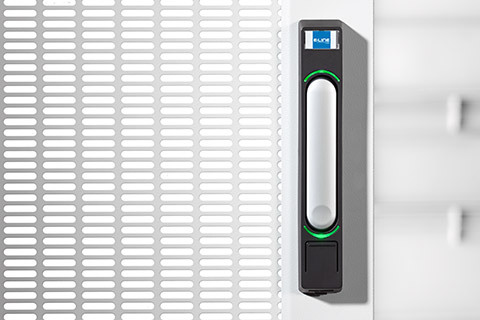 With this, access can be authorized and identified with ease. The products integrate into the field of operation, control system and security system at hand. The MLR3000 KP, for example, can be linked to an RS485 bus system via the E-LINE by DIRAK gateway. With our Administration Suite, we offer you a highly advanced management system that easily can be integrated into existing management systems, to avoid expense and ensure flexibility.